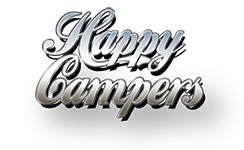 Here at Happy Campers, we love to talk to our customers and help them build their VW Campervan dream. If you have a question for us, then during opening hours you can reach us at 053 9101250 and we would be delighted to speak with you. If it’s not convenient to call during working hours, then just fill in the contact form below and we will call you back as soon as possible.